Not all florals are meant to be feminine. In fact, there are a plethora of floral patterns that work well in bedrooms for women, men, and couples. 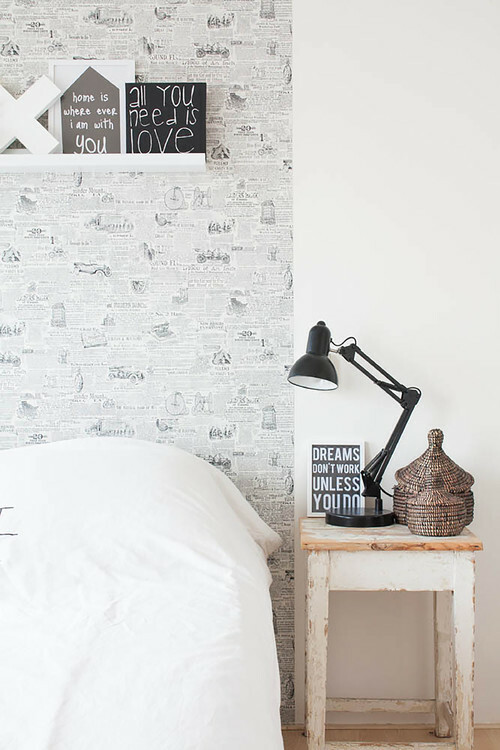 We’re thinking outside the box today and admiring these unisex bedrooms that feature floral prints. 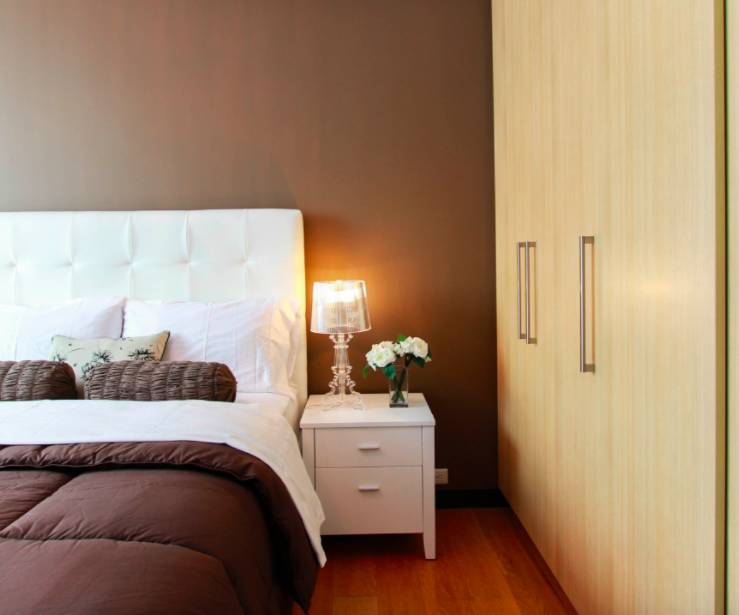 It’s all about the details in this lovely Vancouver bedroom. Kerrisdale Design chose a muted tropical floral for the accent pillows, adding just the right dose of pattern. Notice the birds with flowers in the artwork above the bedside table. 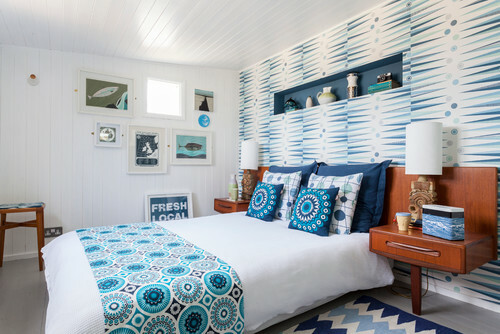 Although this room doesn’t scream masculine, it could very well belong to a couple. This contemporary bedroom feels more masculine than feminine, and although subtle, the floral in the green accent pillows can’t be ignored. The space’s colors were drawn from the art above the bed. 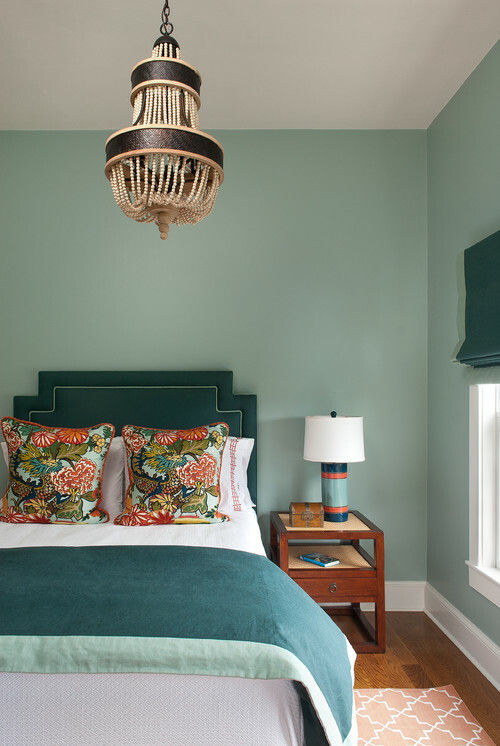 A Boston bedroom boasts a clean, uncluttered design with solid teal and white, but introduces a bold floral in the throw pillows. This room could easily be a bachelor’s, as it doesn’t feel the least bit feminine. 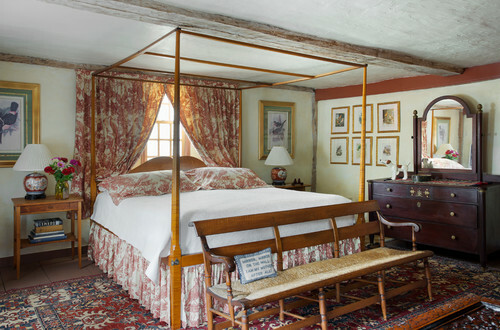 A traditional farmhouse bedroom in Massachusetts uses a botanical toile fabric as well as decorative lamps and art with flowers. Even with so much floral in the room, this historical restoration takes on a masculine feel. 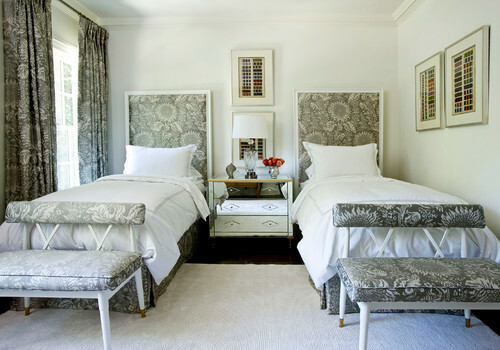 A transitional guest room by Suzanne Kasler Interiors uses a silver floral pattern throughout. 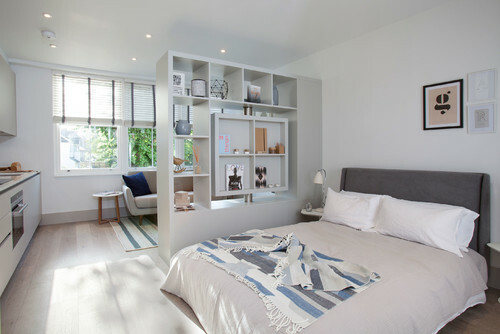 This elegant sleep space proves that flowers not need be feminine, and can work wonderfully in a unisex bedroom. Another year has come and gone, so now’s your chance to start on the right foot and make 2017 the best year yet. Since sleep plays a significant role in well-being, beginning the new year with health and wellness goals is an excellent idea. 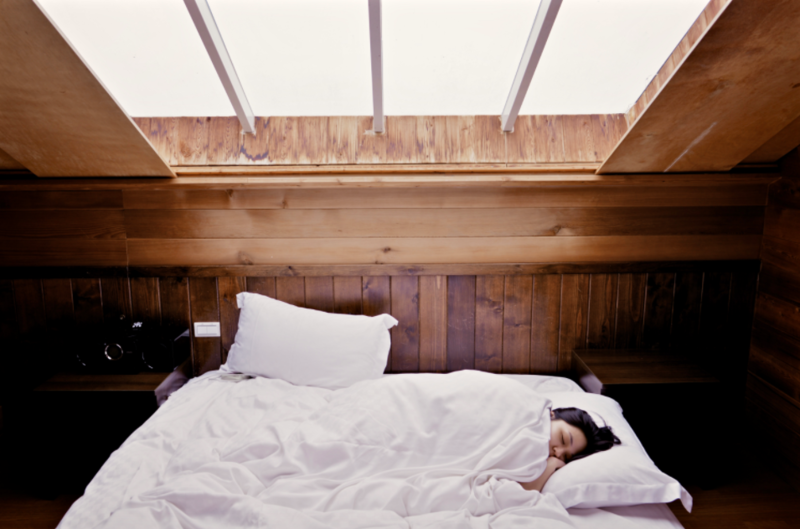 Read on for five essential yet easy sleep resolutions you can make and keep in the new year. Going to bed at the same time every evening is one way to encourage a better night’s sleep. Your body might be craving more of a routine, and sticking to a schedule is one way of giving your body what it needs. Leave tech out of the bedroom. Leave television watching, cell phones, and iPads to your living room, family room, den, or kitchen. Keep the bedroom for rest. Need some distraction to fall asleep? Try reading a book, magazine, or anything in print. 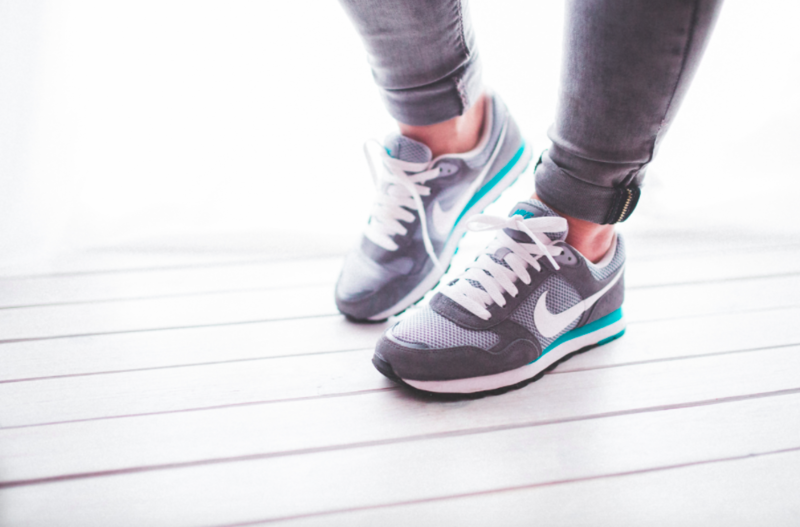 Exercising in the morning or early evening will tucker you out and prompt restful sleep. Besides better sleep habits, you might lose a few pounds in the process. Making your bed is a surefire way to have a productive day, whether you’re working at the office or enjoying a day off. Get used to straightening the bed and bedroom daily. Caffeine after 12 pm has been proven to cause enough stimulation to interrupt sleep. Save the coffee drinking for the morning hours and opt for decaffeinated beverages after lunch and before bed. Cheers to sweet dreams in 2017! Bedtime Stories: The Golden Compass by Philip Pullman. In 1995, the first volume of the greatest trilogy ever written was released. This is of course my opinion and there are those out there who would wholly disagree with this. But the first time I read The Golden Compass it blew my mind. And although it’s really meant for middle-age readers I had a feeling my 8-year-old would dig it. And we have been reading it nightly and he can’t get enough. 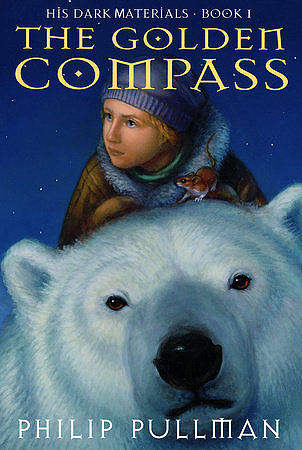 The Golden Compass is full of mysterious forces, witches, armored bears, adventure and monsters. Lyra Belacqua has grown up in Jordan College in Oxford in a world much like ours, but very different. In Lyra’s world, every person has a daemon, an animal companion, bound to them in spirit. It’s very much an physical manifestation of the soul. Lyra’s daemon is named Pantalaimon and like all daemons of children, it can change shape into any animal they can imagine. She has always been a bright, if fierce and precocious young girl, with few cares in the world. But her world is changing. The Gobblers have come to Oxford. All over England, there have been stories of children going missing. And now her best friend Roger has gone missing and Lyra finds herself plunged into an adventure she never dreamed of. She’s headed to the North, to find her friend, and to learn about the mysterious alethiometer given to her in secret by the head of Jordan College. A strange kind of compass that tells the truth and Lyra can read it like nobody else. And it’s all connected to the Gobblers, to herself, to the North and to a mysterious element known only as Dust. 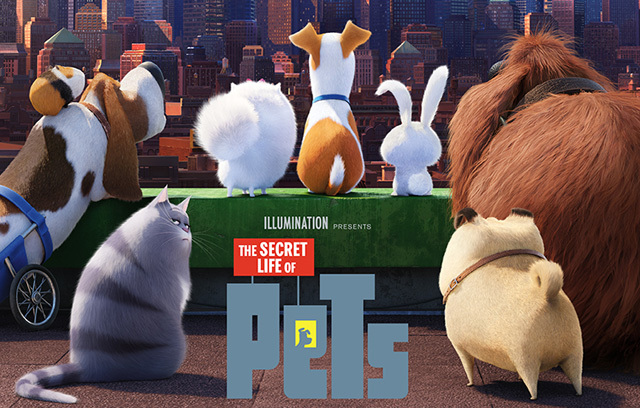 There are layers to this story that make it enjoyable for readers of many ages. Although Pullman’s feelings on religion are not always shared by all, I found this series impossible to put down.